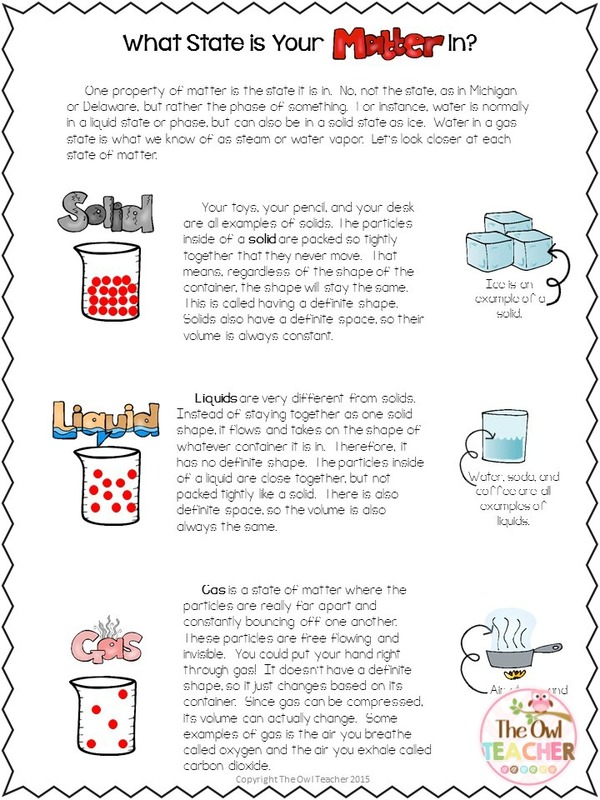 Classroom Freebies Too: States of Matter DO matter! States of Matter DO matter! Are you teaching about states of matter or will be soon? I have the perfect freebie for you! In fact, it's not just one freebie- it's multiple freebies! 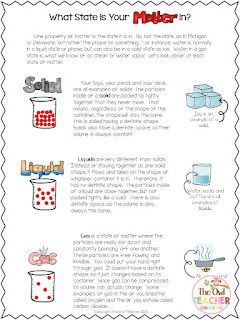 I'm super excited to share with you my states of matter lesson. 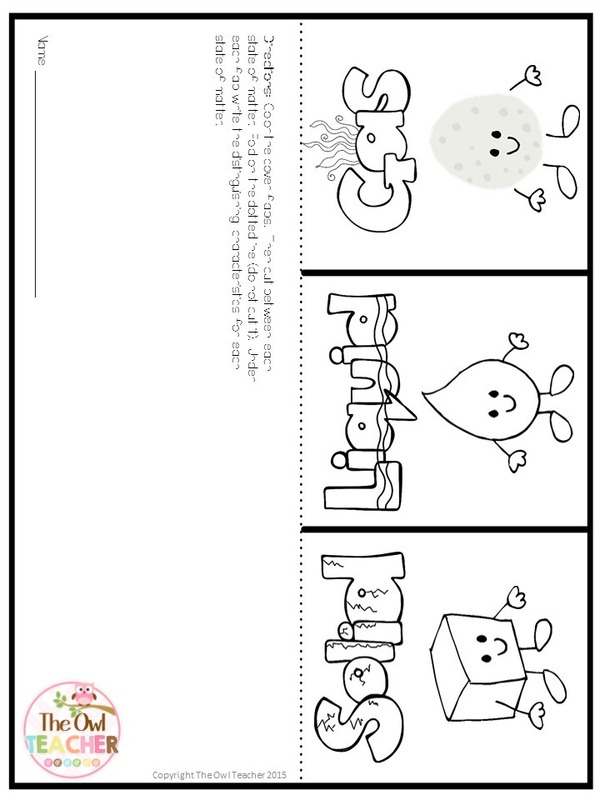 It's complete with everything you need to help your students learn about solids, liquids, and gases. 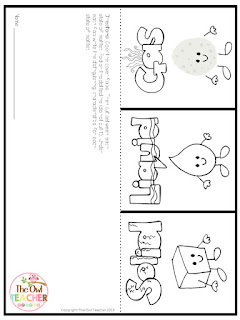 If you want to download all these fun states of matter goodies, just click here to download!